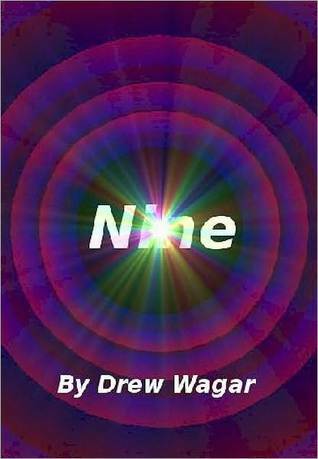 Nine, by Drew Wagar, Reviewed. This is a science fiction short based on the Oolite space trading game. No, I’d never heard of it, either. But you don’t need to be familiar with this created Ooniverse to understand and enjoy this clever tale. It’s a multi-layered piece, with many themes, in spite of its brevity. But it can also be easily enjoyed as a simple story. The characters are all drawn with care and enough personality to make them real people rather than either caricatures or stereotypes. The story moves at a good pace, employing appropriate scientific terminology to convey the action, whilst allowing the less knowledgeable to understand what is actually going on. A good balance between scientific reality and comprehension for the general reader. I enjoyed the wonderfully portrayed in-fighting between the academics as much as the plausible emotional connection between the protagonist and his caring daughter. And the lovely twist at the end works beautifully. Lovers of science fiction will enjoy this one. Recommended. The Man Whom the Trees Loved, by Algernon Blackwood, Reviewed.